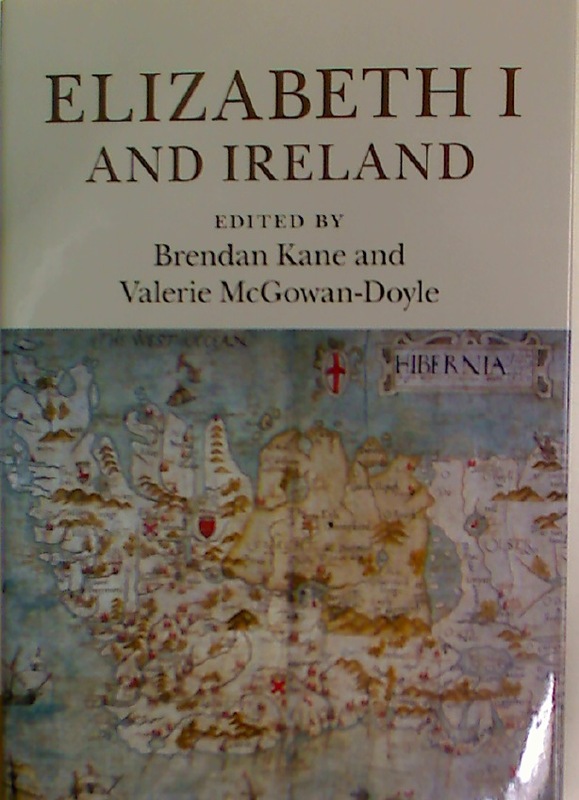 Kate O'Brien. 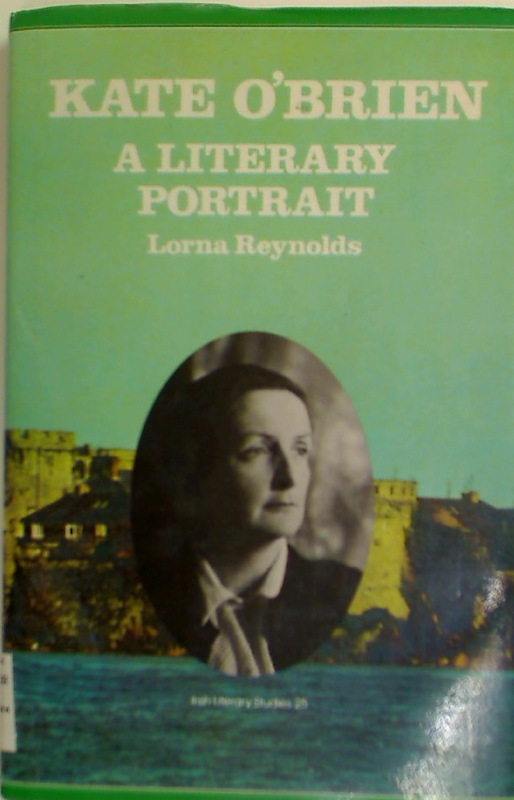 A Literary Portrait. 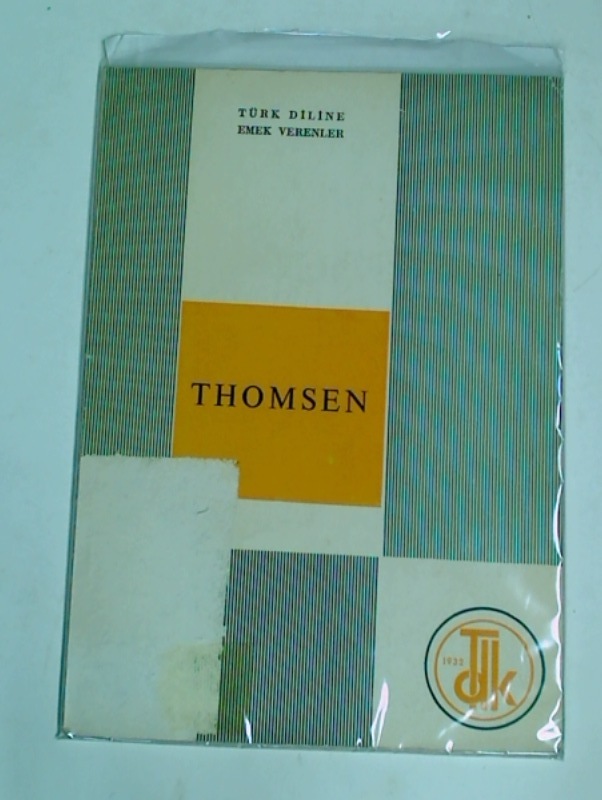 Publisher: Totowa: Barnes and Noble 1987. 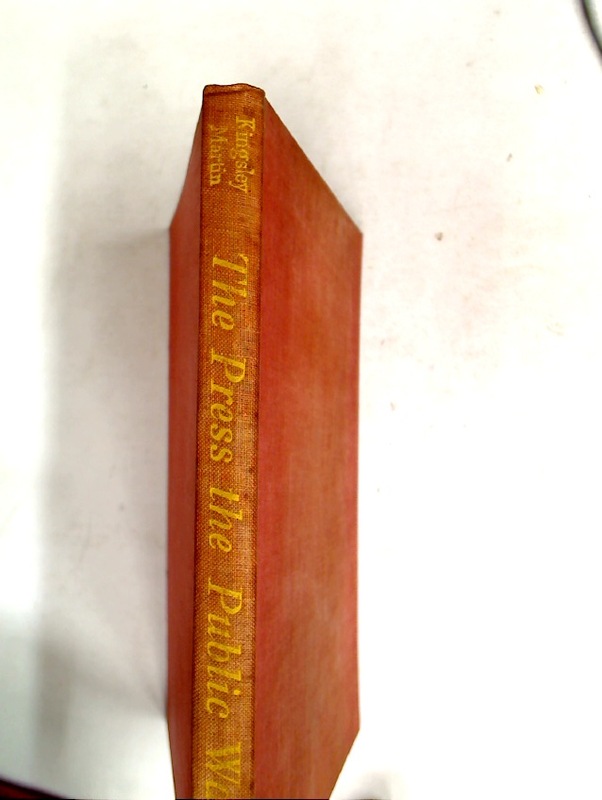 The Press the Public Wants. 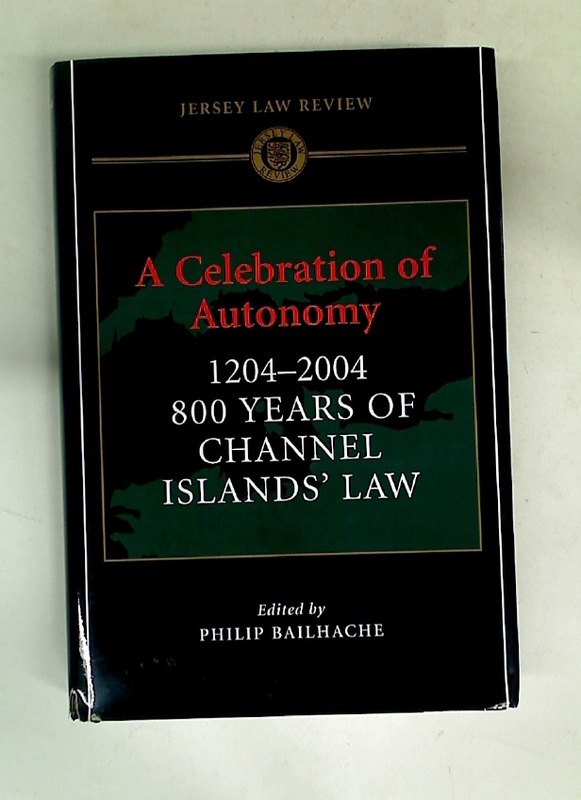 A Celebration of Autonomy 1204-2004: 800 Years of the Channel Island's Law. 'A Student in Arms'. 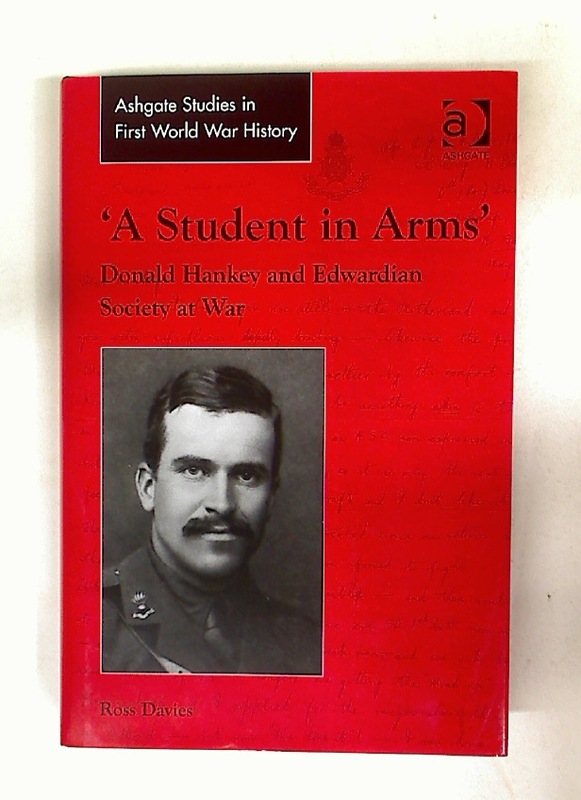 Donald Hankey and Edwardian Society at War. The Life of Margaret Godolphin.